How much is Leslie Wexner Worth? 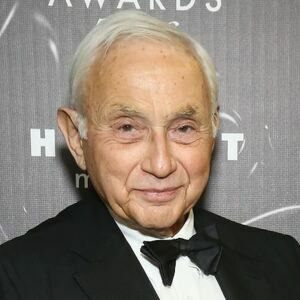 Leslie Wexner net worth: Leslie Wexner is an American businessman who has a net worth of $4.8 billion. Leslie Wexner accumulated his net worth through building the highly profitable conglomerate company known as Limited Brands Corporation. Limited Brands owns Victoria's Secret, Bath and Body Works and several more retail chains. Wexner is the CEO and chairman of the Limited Brands Corporation. Leslie "Les" H. Wexner was born in Dayton, Ohio in September 1937. He majored in business administration at The Ohio State University. Wexner attended law school but stopped to help his parents run their store. He borrowed $5,000 from his aunt in 1963 to star clothing store The Limited. In 1969 Limited Brands went public on the New York Stock Exchange. He currently serves as the longest running CEO of any Fortune 500 company. Wexner's companies include Victoria's Secret, Bath & Body Works, Henri Bendel, C.O. Bigelow, La Senza, and The White Barn Candle Company. Other brands that have spun off are Abercrombie & Fitch, Lane Bryant, and The Limited Too. In 2007 The Limited was separated from Limited Brands. Wexner and his mother made the first $1 million donation to the United Way in 1989. He is known as being the Ohio's wealthiest man. He started the Wexner Foundation in 1984 to strengthen Jewish leadership. He received the Woodrow Wilson Award for Corporate Citizenship in 2004. In 2011 he donated $100 million to Ohio State which is the largest gift in school history. 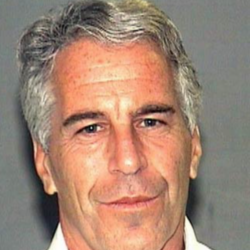 He married Abigail Koppel in 1993 and they have four children.